Congratulations! You have reached the top commission level in our Business Model and are now earning the full 22%. Your next major Goal is Senior Sales Coordinator – the next step on your path to NMD. Remember: the HLP is the basic building block of your business. 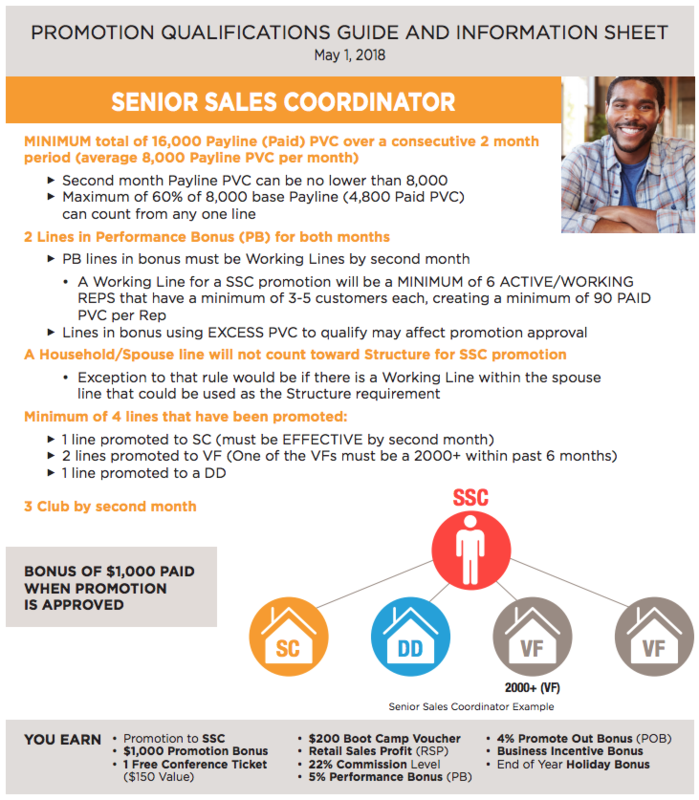 Promotion to SSC takes you to our first ‘executive’ level with special bonuses; you also earn a $1,000 bonus and a $200 credit toward a Juice Plus+ Bootcamp. Start your month with your Invitation List and teach your team to do the same. Use the 20-10-5-1 Success Formula with Intention and Invitation. Continue to enroll customers and sponsor new Reps – lead by example and your team will do the same. Here’s a fact: those who helped you get to SC may not be the ones who help you reach SSC, and you cannot get there alone. To get where YOU want to go, help your growing team achieve THEIR goals. Teach your Team the Mission Driven Model. 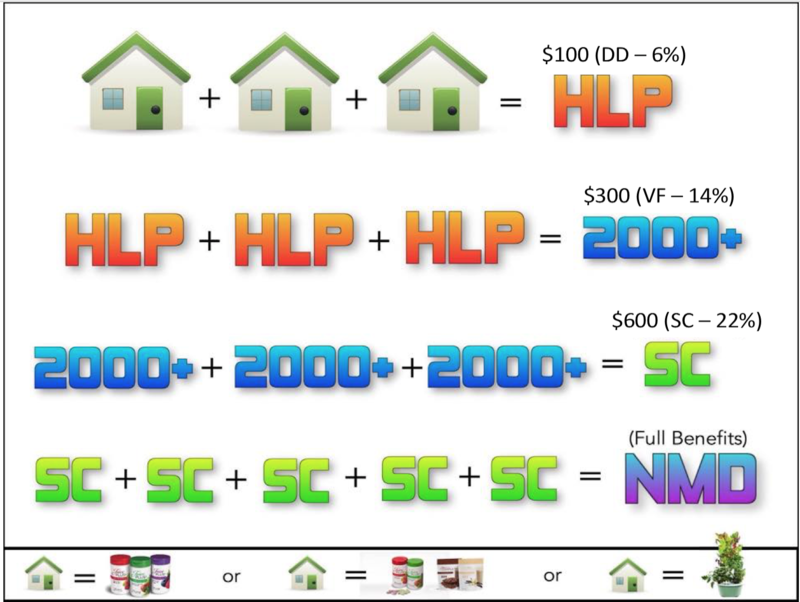 This is absolutely key to developing enthusiastic customers who will take Juice Plus+ long term, who will spread the good news (giving you referrals), and some of whom will join your team as Juice Plus+ Reps.
Master and use Connection Calls – these will become increasingly important in your DMO. Whatever your “Why” when you started, it should by now have grown as your belief and your success have grown. Increasingly you will see a Prize in your future – maybe more than one. Just “Keep Your Eyes On The Prize“. It’s also time to understand how your PVC fuels your Paycheck. Coaching is still essential, so make sure someone more experienced is coaching you! Here’s an example of great coaching for someone like you having achieved your SC promotion. This worksheet will help.